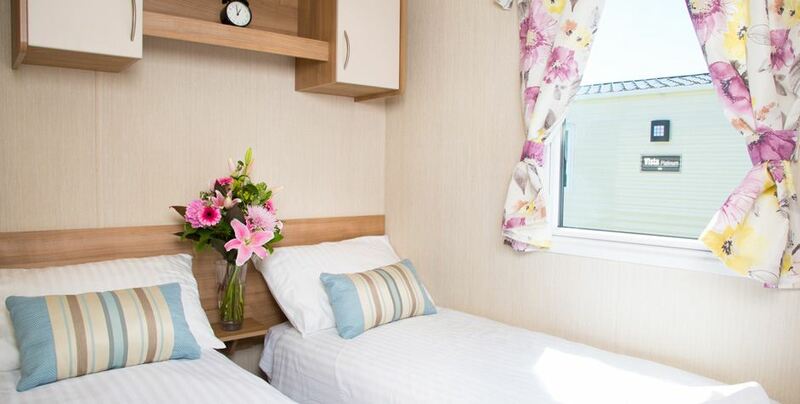 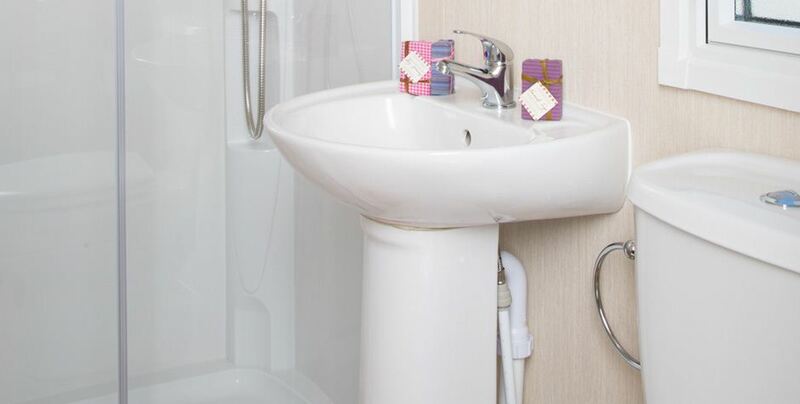 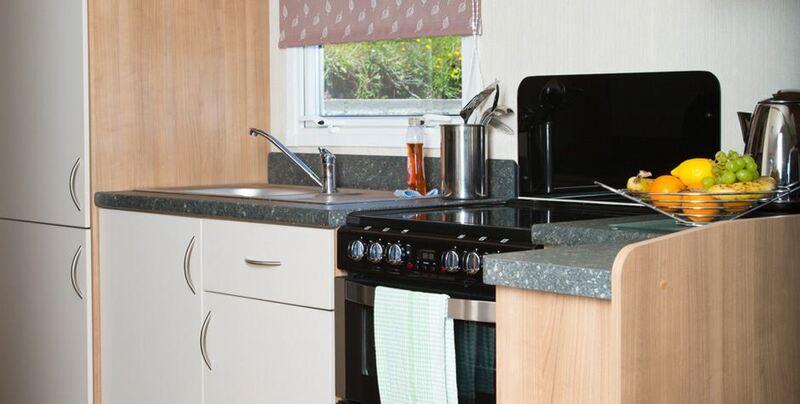 Our Savoy Plus Mobile Homes were new to Leonards Cove in 2015. 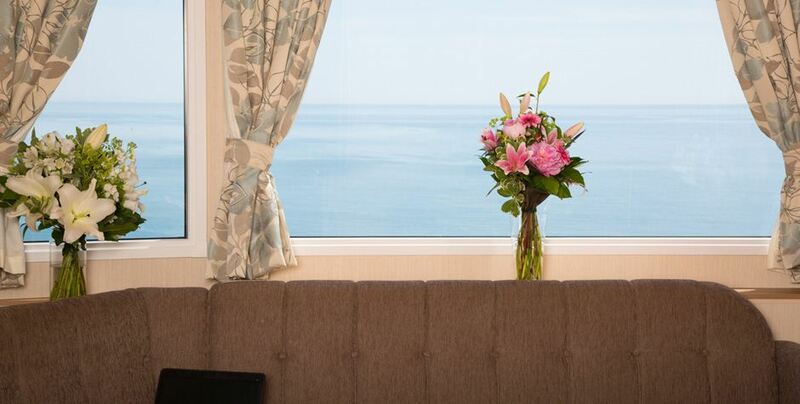 They have stunning sea views, are spacious, light and airy. 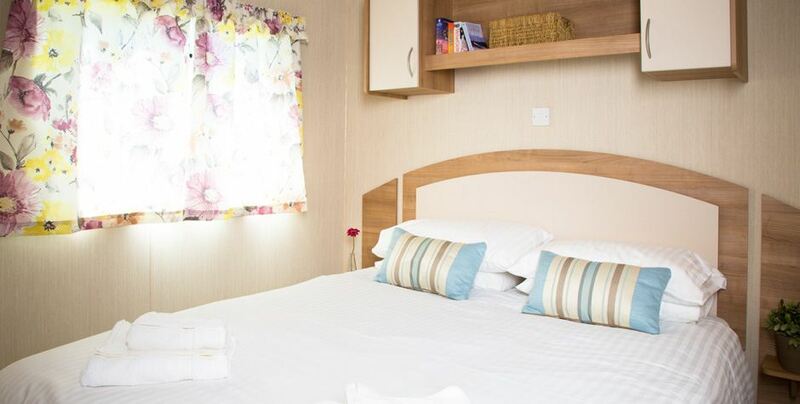 The interior design is modern, with a large living area, well equipped kitchen, bathroom and two bedrooms consisting of a master King size and one twin bedded room. 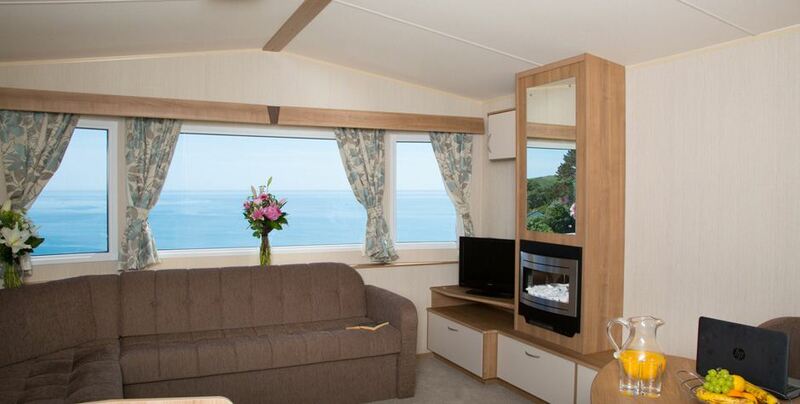 Our Savoy Plus 2015 will comfortably accommodate 4 people.